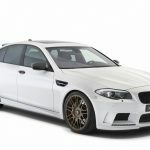 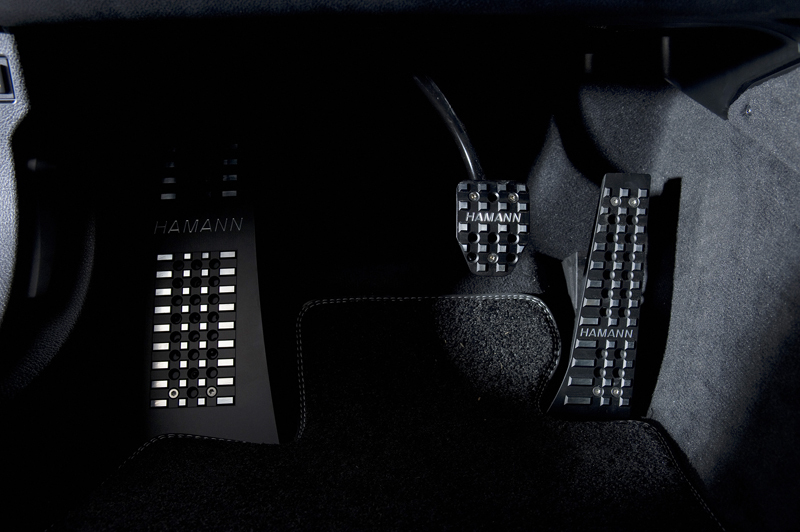 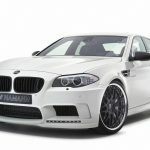 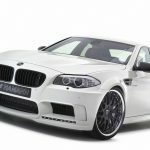 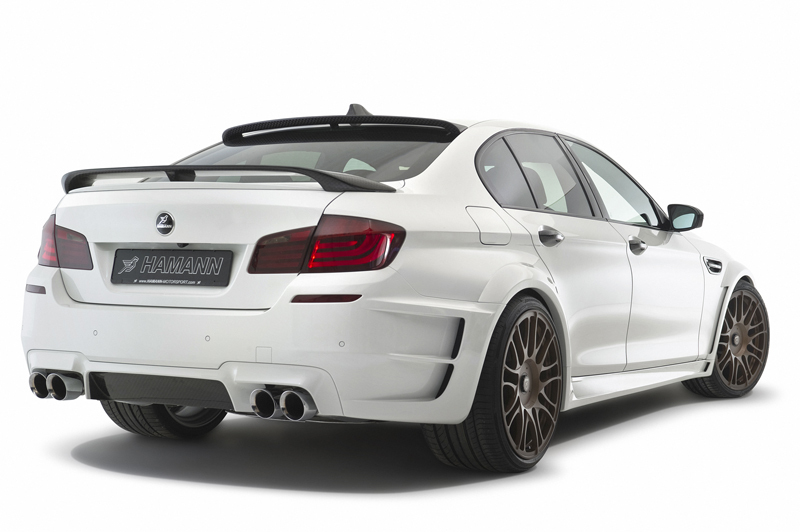 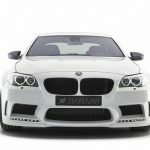 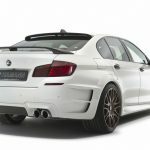 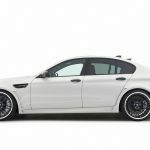 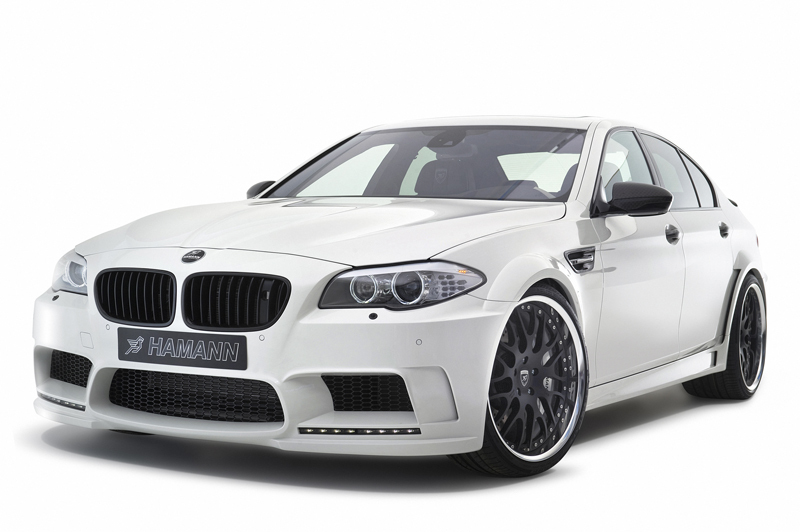 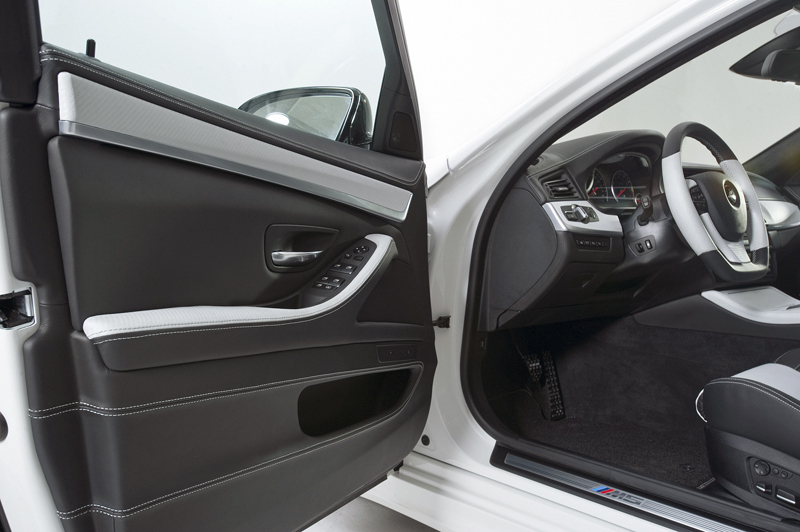 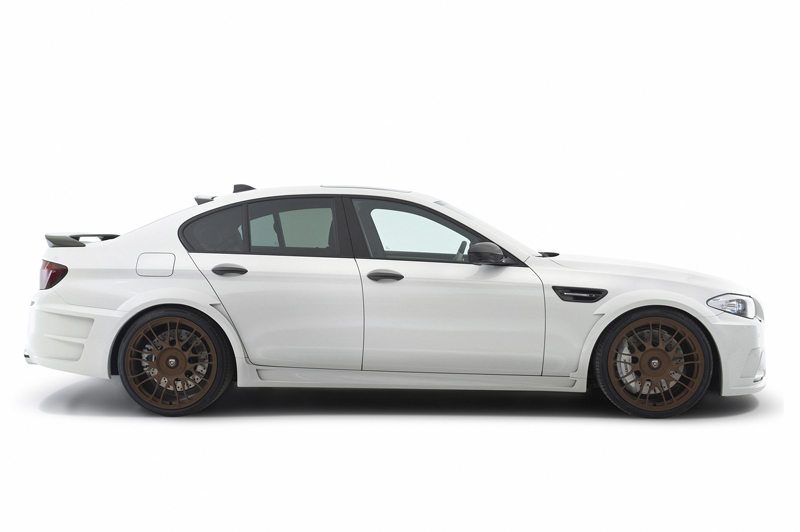 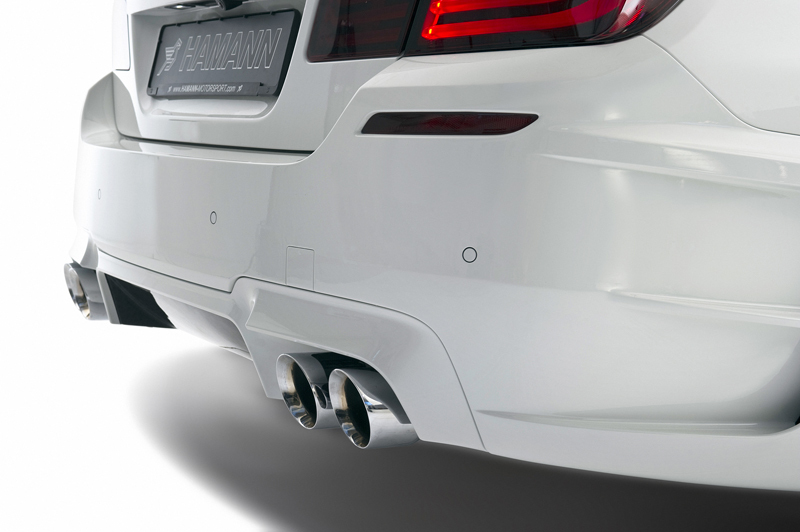 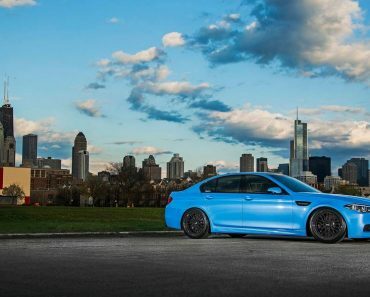 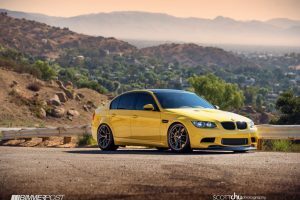 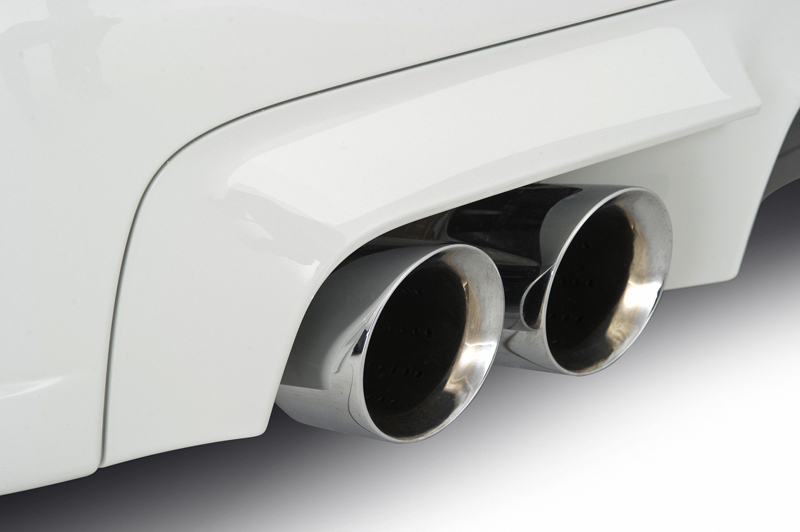 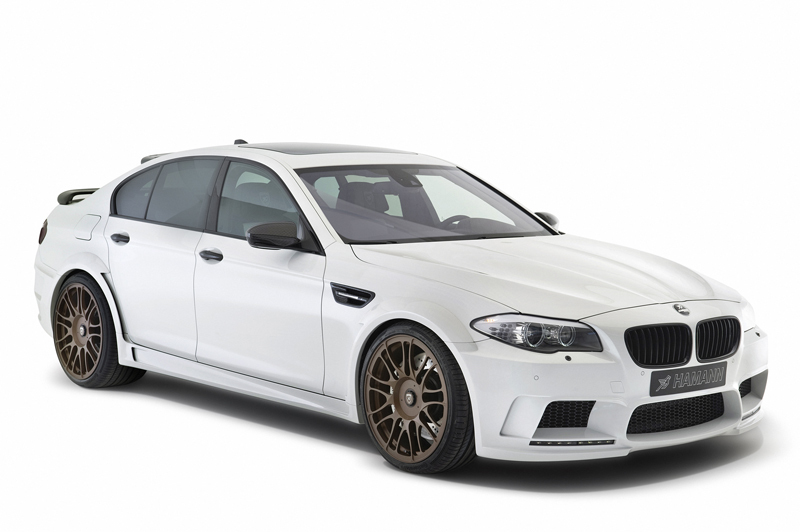 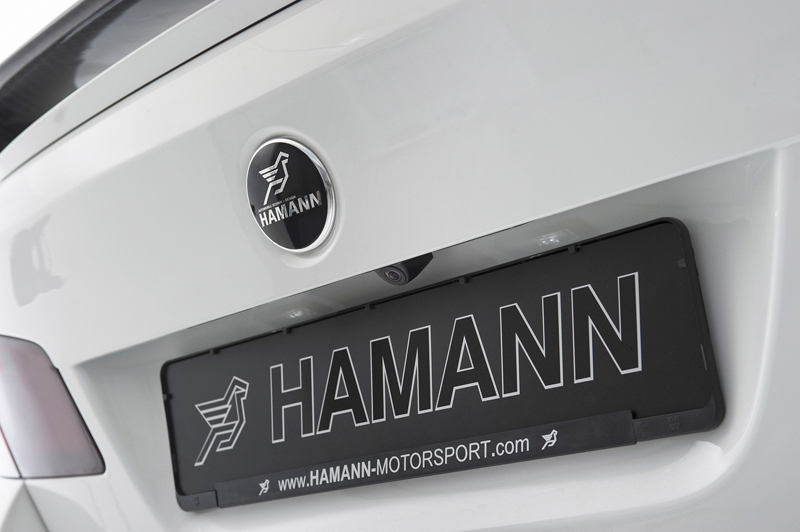 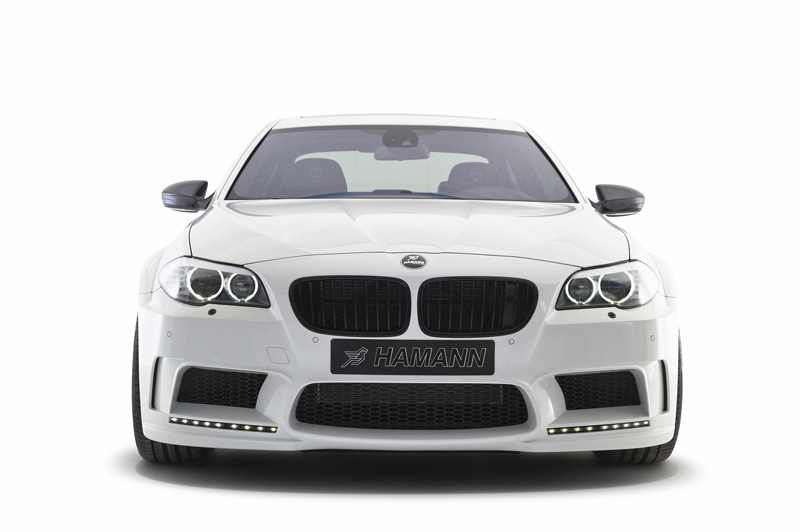 Hamann tuning’s ambitions for the BMW M5, the current, F10 generation, have been made public quite a while ago. 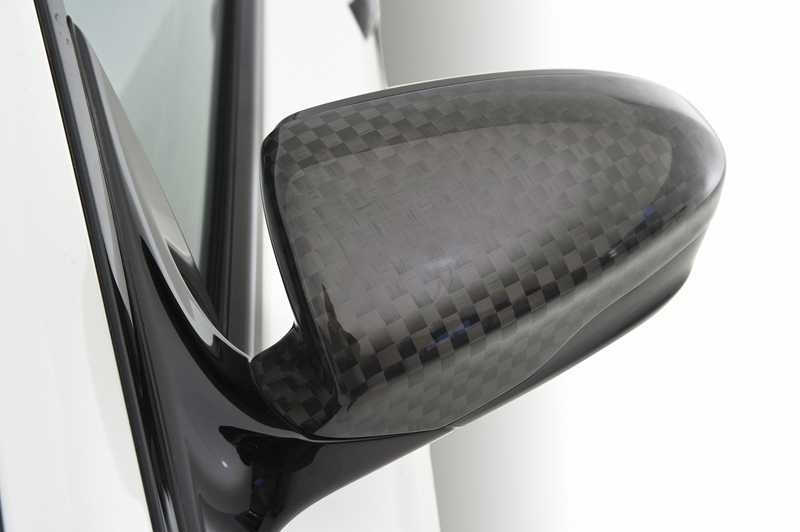 What we’re doing now is having a second look. 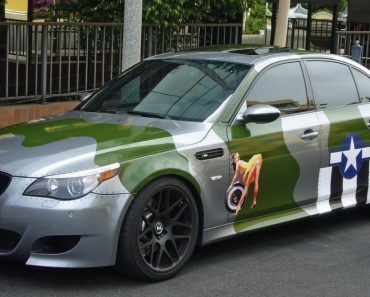 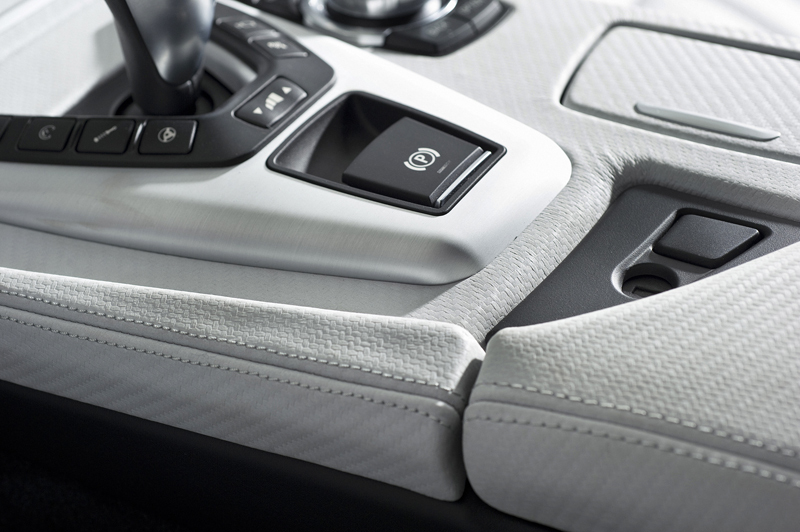 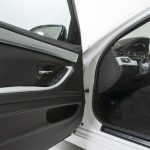 We justify this otherwise wasted gaze through the fact that this time the images featured on this 5 Series tune-up are more detailed, and more, well, just more. 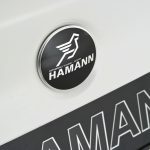 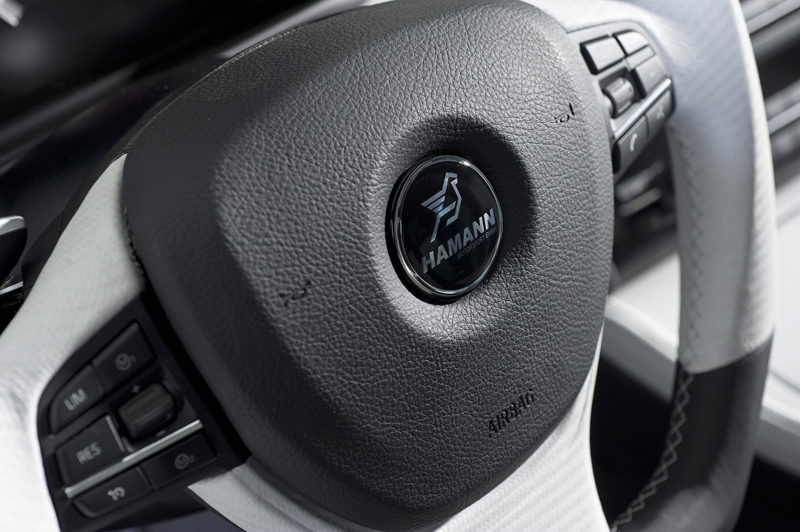 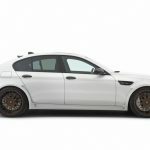 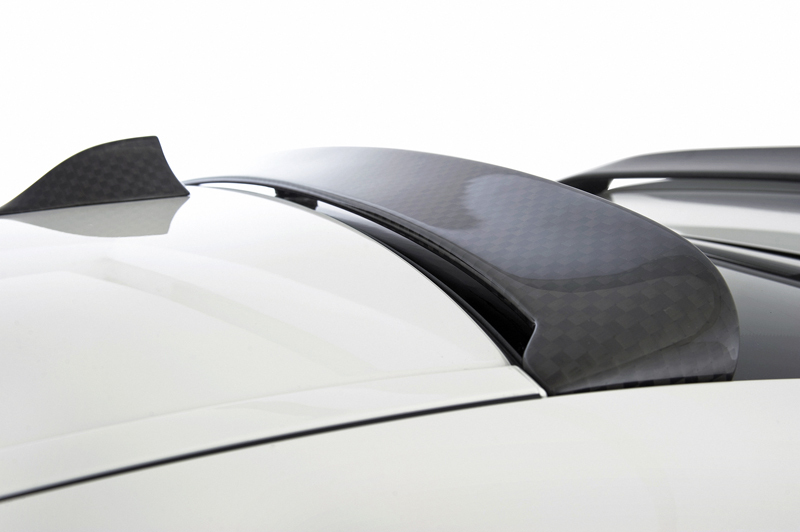 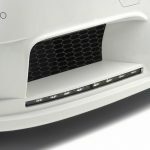 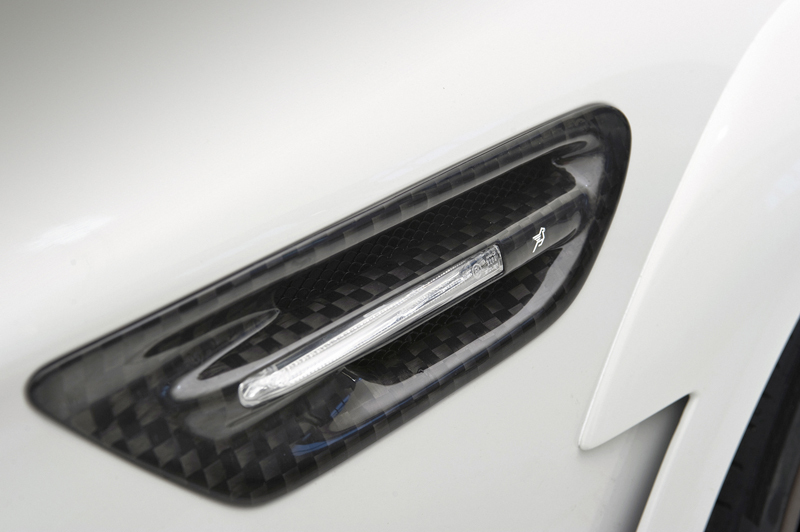 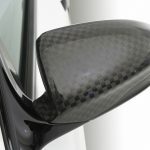 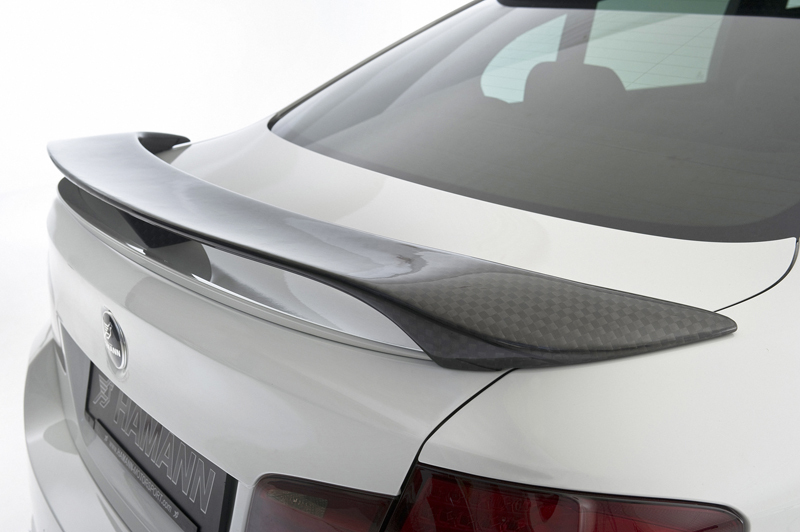 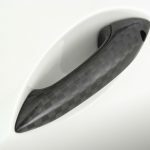 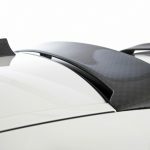 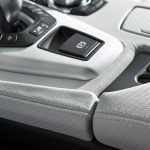 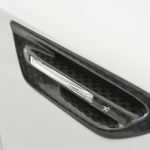 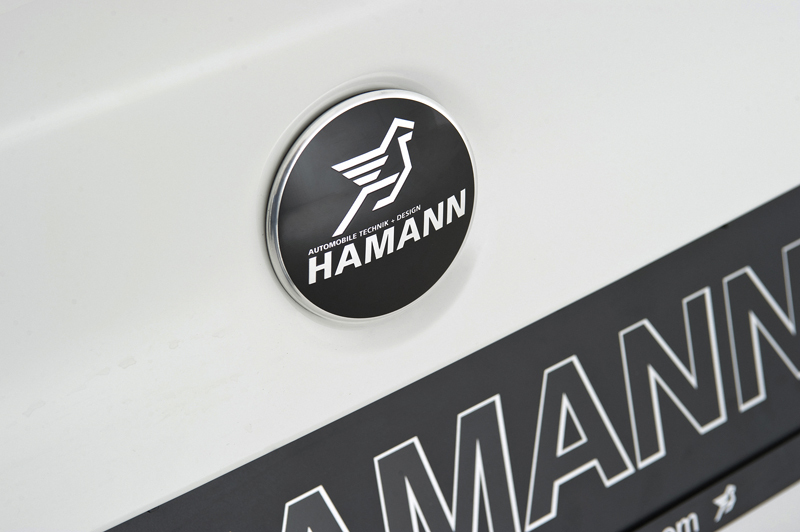 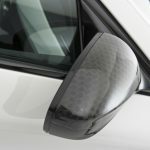 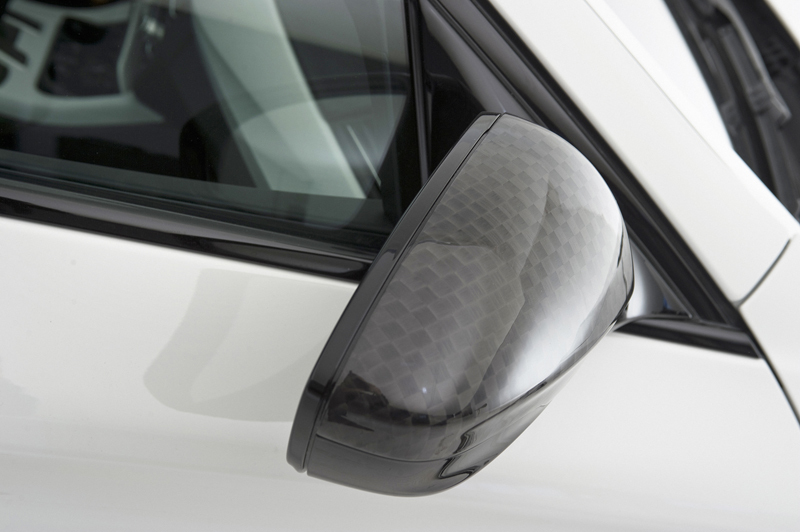 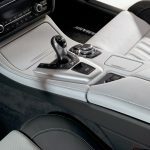 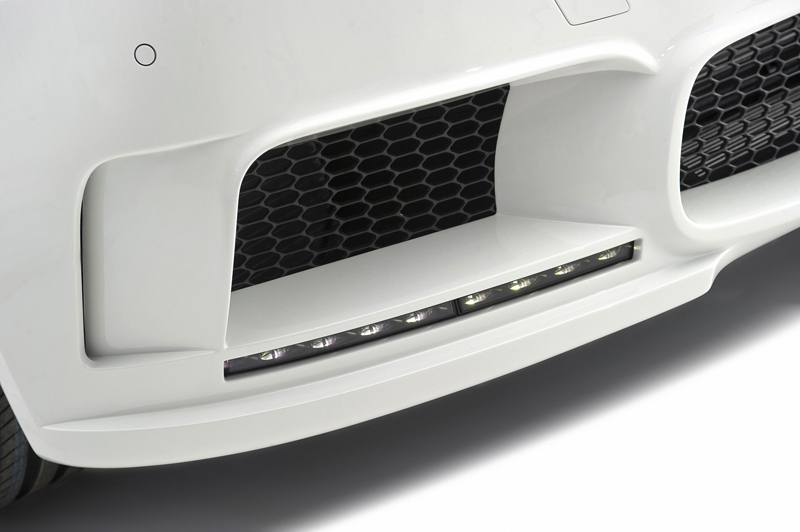 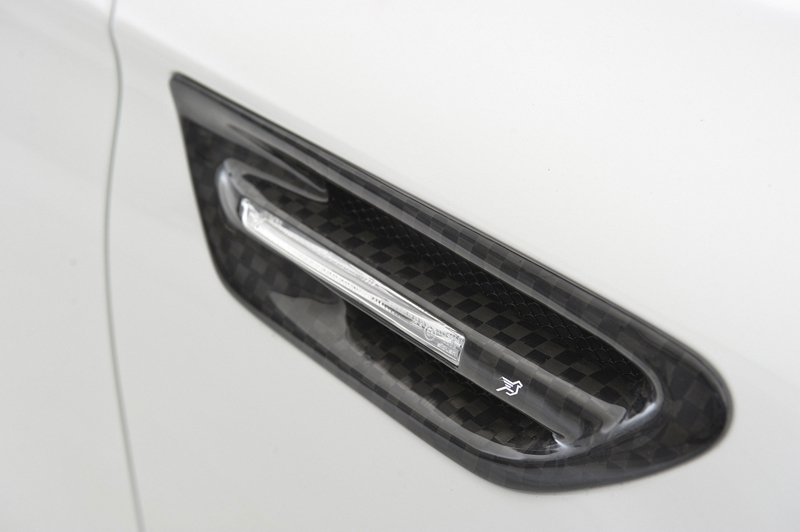 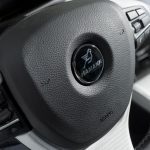 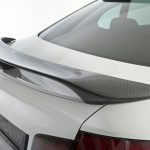 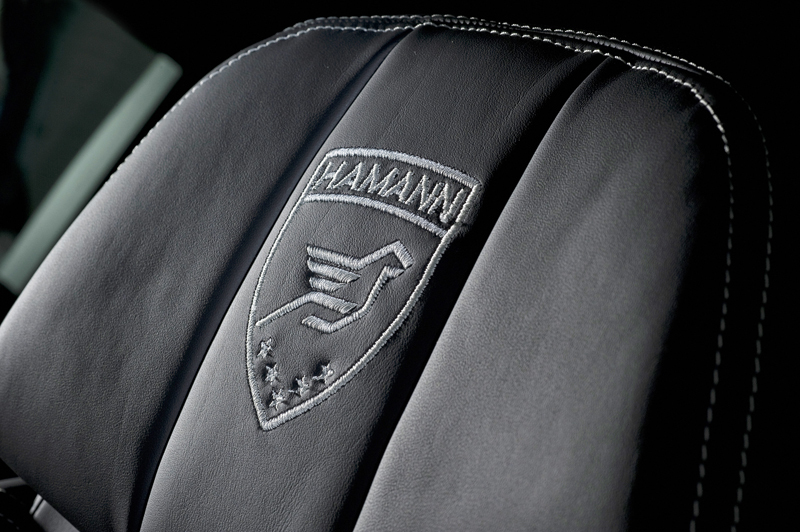 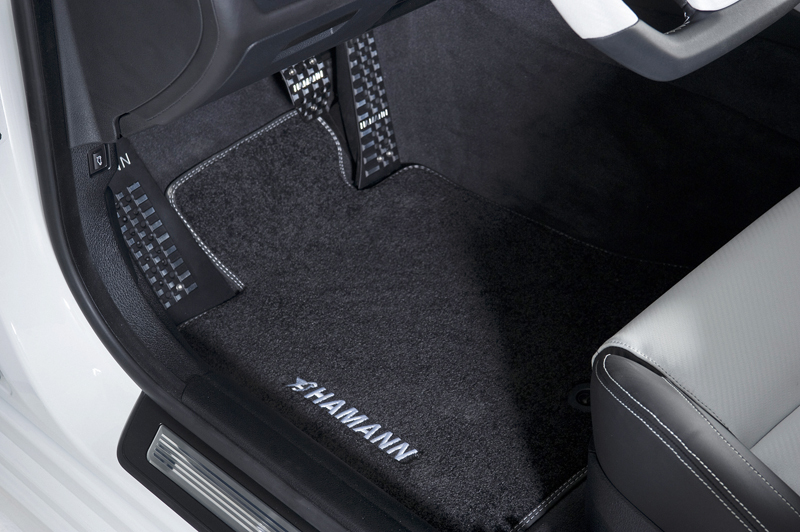 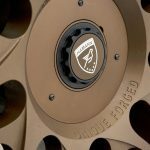 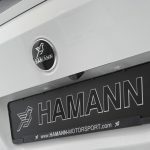 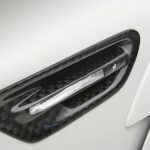 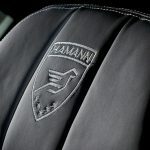 The availability of extra details with these new images doesn’t mean that any updates were made to the car or that Hamann decided it suddenly needs about 1000 horsepower more. 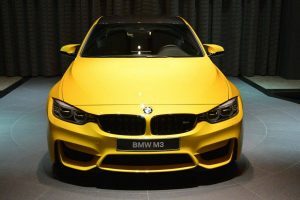 The engine you can get in the standard BMW M5, a 4.4 liter twin-turbocharged V8, lies under this bonnet of this visually tweaked sedan without any mods on it. 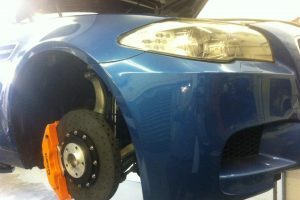 That’s not a problem really. 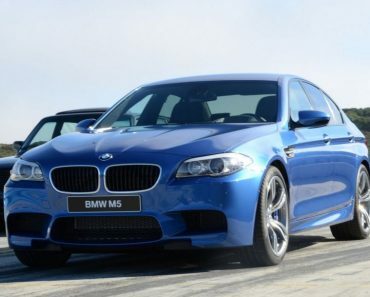 The M5 still carries enough power to scare you. 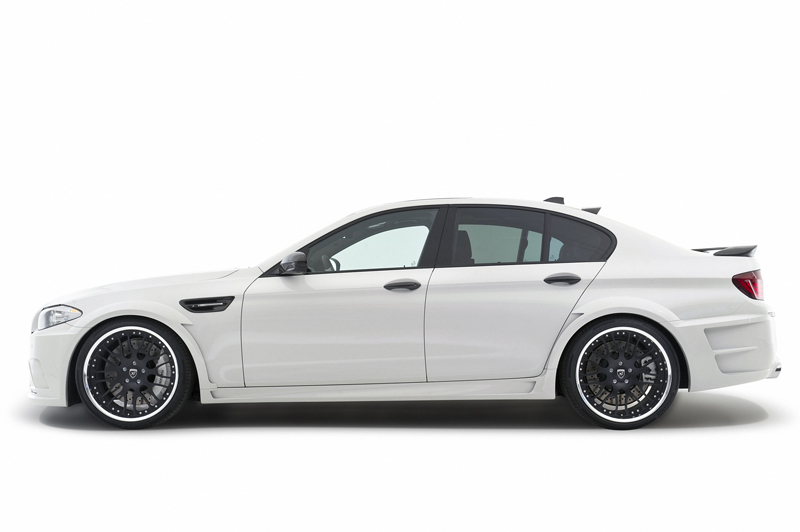 And it can do that in a comfy and quiet four door sedan that’s pretty heavy. 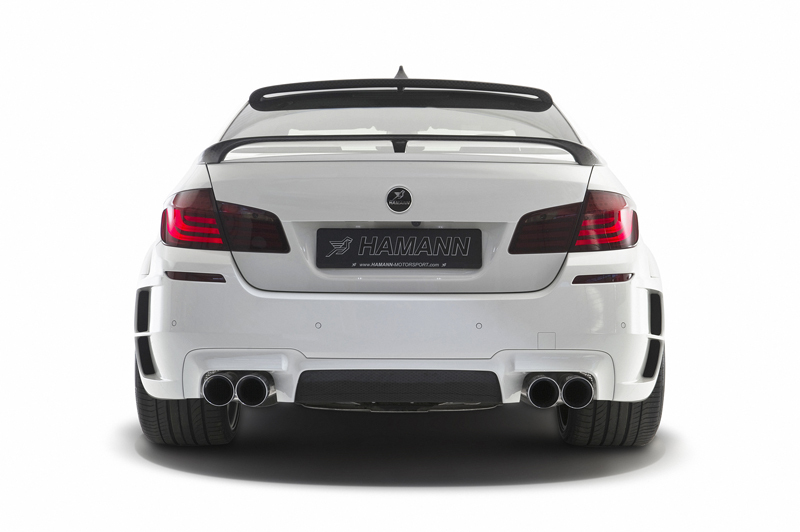 The purpose of Hamann’s 50/60 mm widening of the body is still to stand out, not to drag anybody out of the streets of the business park. 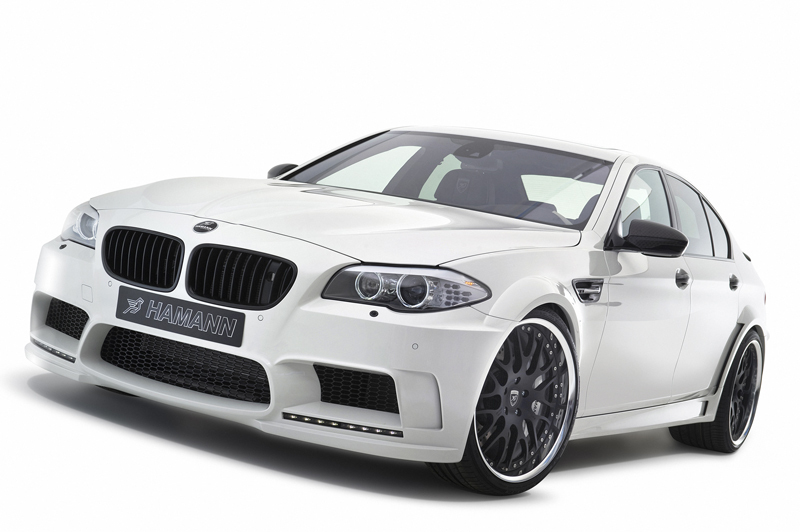 Honestly, mentioning business in the same wording as this car feels wrong. 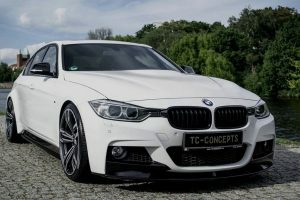 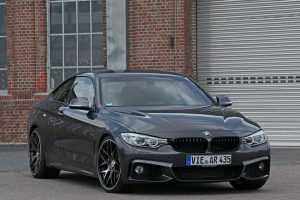 Yes it’s based on a 5 Series but it’s far from the business man’s express that could blend in without making too much noise. 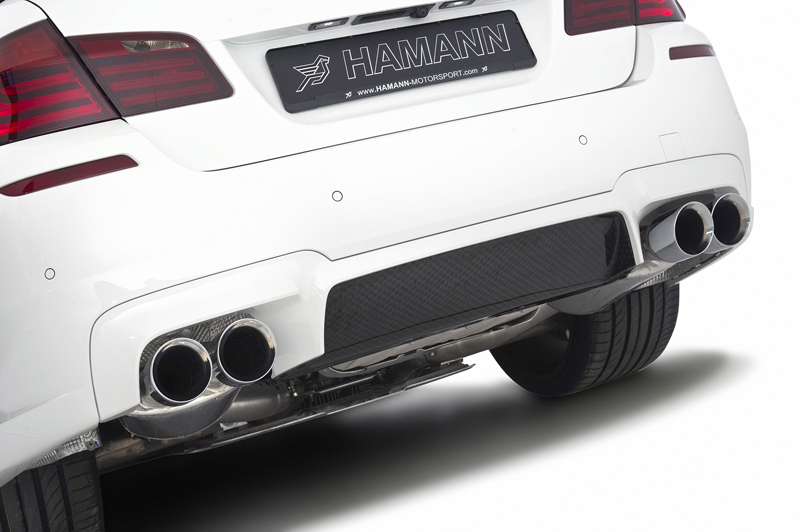 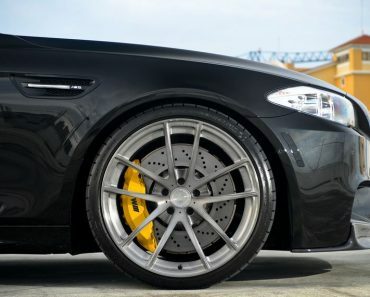 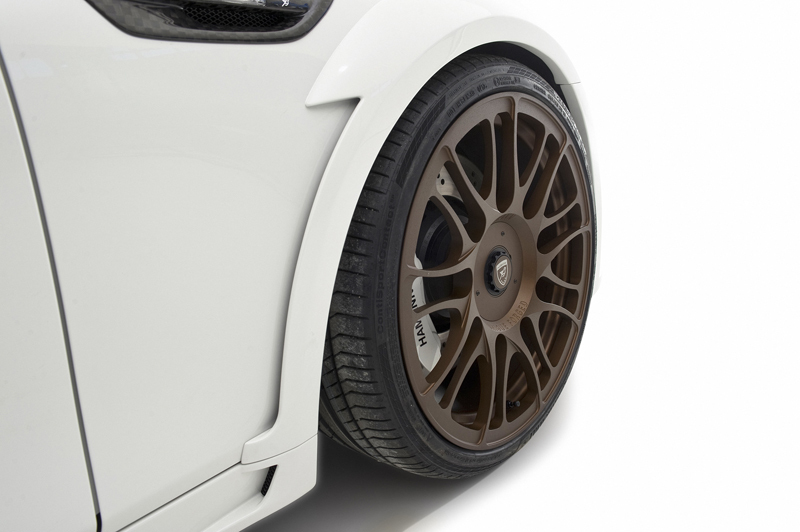 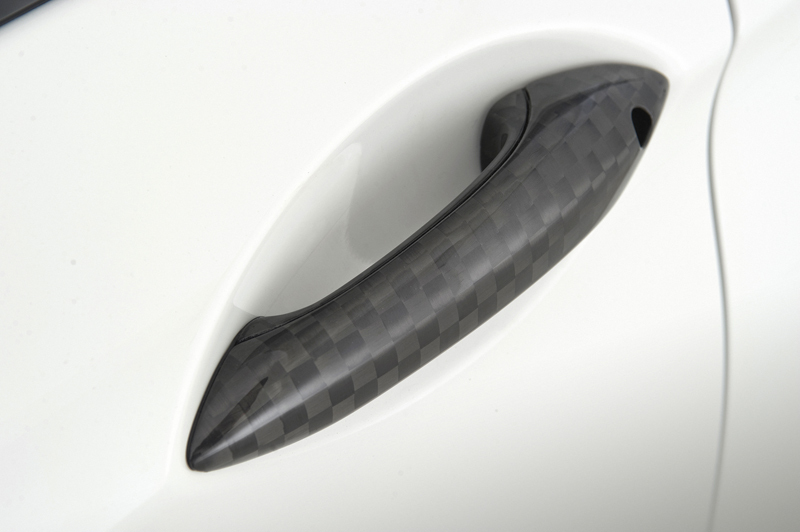 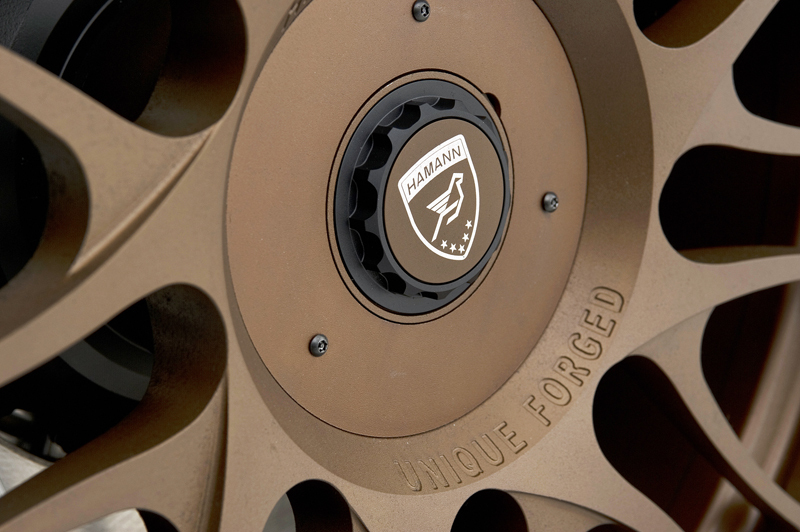 The Hamann spec F10 features enormous forged alloy wheels and ghastly carbon fiber bits. 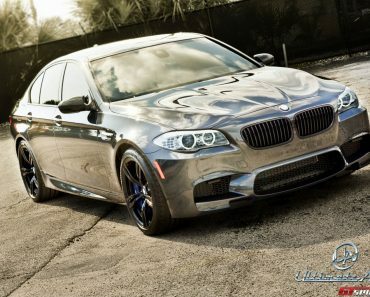 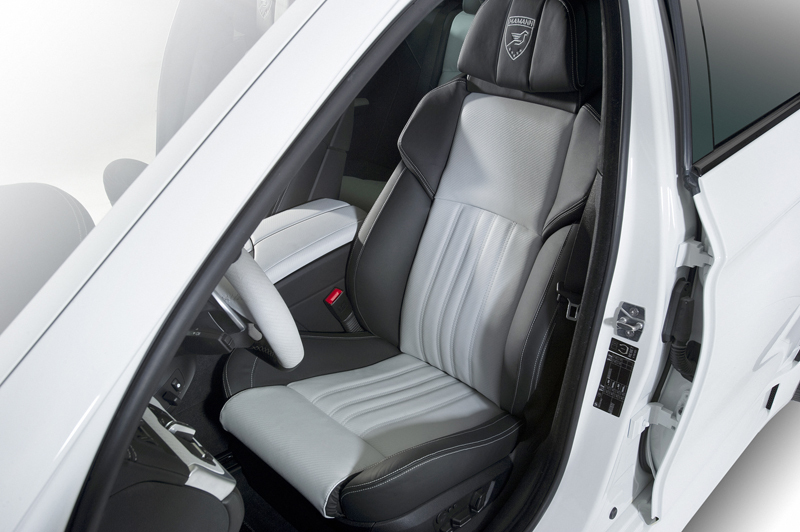 Its future holds a 720 horsepower upgrade. 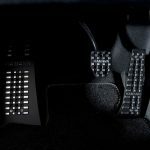 We don’t know how that is likely to come into existence but we’re fairly confident that the word efficiency won’t be at the top of the priority list.